Serving Chautauqua County, New York and surrounding areas. The Chautauqua Amateur Radio Service (C.A.R.S.) is an ﻿Amateur Radio﻿ club in Chautauqua County, New York, USA. Our club call sign is N2MQ, and we always welcome new members. Our club provides communications for local events, such as parades, marathons and car shows. We are prepared to provide emergency communications in case of natural disaster or other unforeseen need. We also take part in events like Field Day in June and Jamboree On The Air in October. 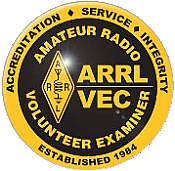 Our club’s members are enthusiastic to assist those interested to become licensed Amateur Radio Operators "Hams". 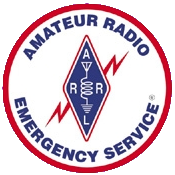 If you would like to join our club or take an Amateur Radio exam, please let us know. Instructions on how to study for an exam are listed on the Join Us/Licensing page. Club membership cost is $25 per year. Each examinee who passes a license exam proctored by our club receives one free year of club membership. Members may choose to be added to our group email reflector. 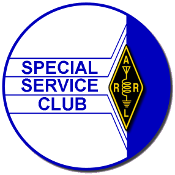 Thank you for your interest in our Amateur Radio club.